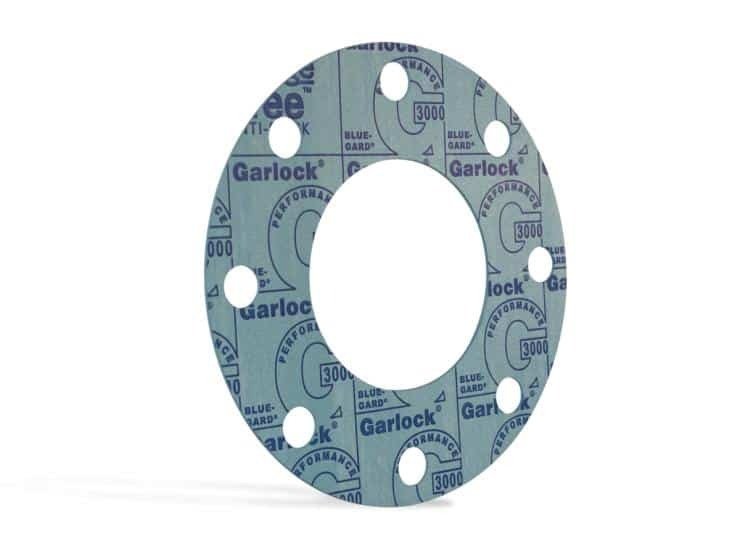 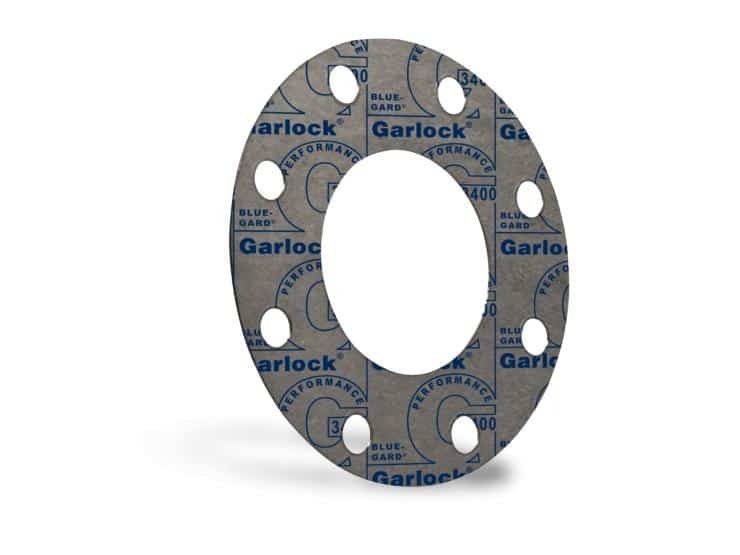 The Garlock® BLUE-GARD® compressed, non-asbestos (CNA) gasketing line offers a variety of elastomers that provide exceptional sealability and excel in a wide range of services. 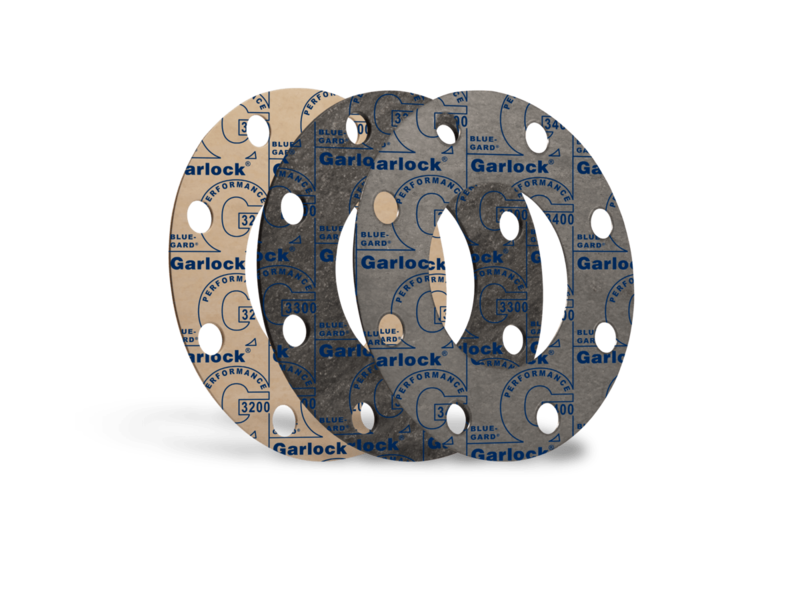 The unique blend of aramid fibers, fillers and elastomeric binders provides improved torque retention and drastically lowered emissions levels. 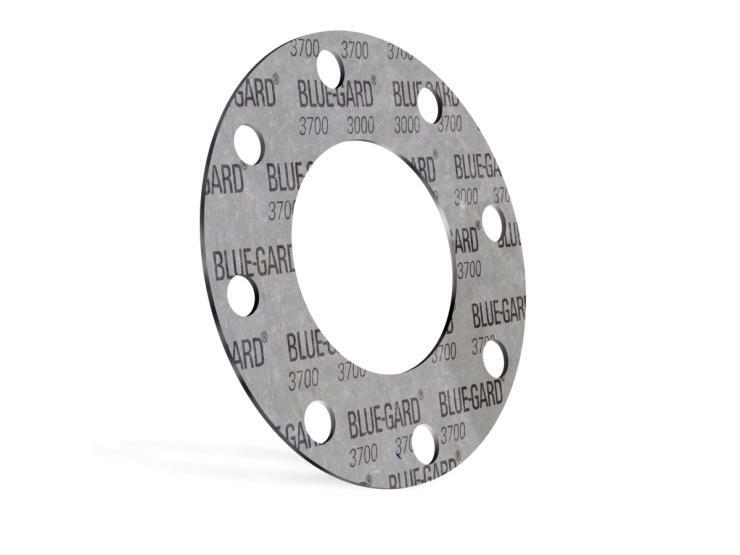 BLUE-GARD® gasketing offers cost savings by cutting operational costs through reduced waste, maintenance, stocked inventory, fluid loss, and energy consumption.